Download a free PDF cheat sheet with seven questions that make it easy to edit your writing like a pro. Click here. The problem? 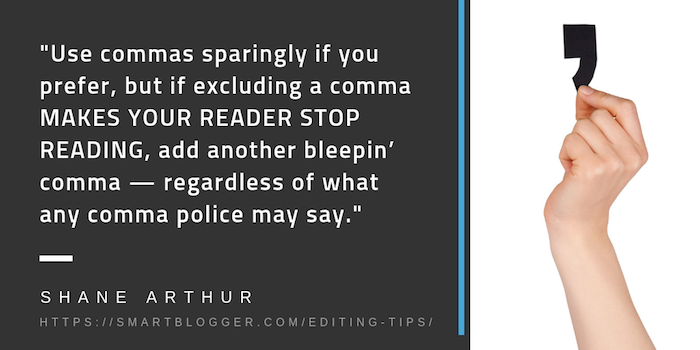 When it, here, and there refer to nouns later in the sentence or — worse — to something unnamed, they weaken your writing by shifting emphasis away from the true drivers of your sentences. And they usually require other support power words such as who, that, and when, which further dilute your writing. 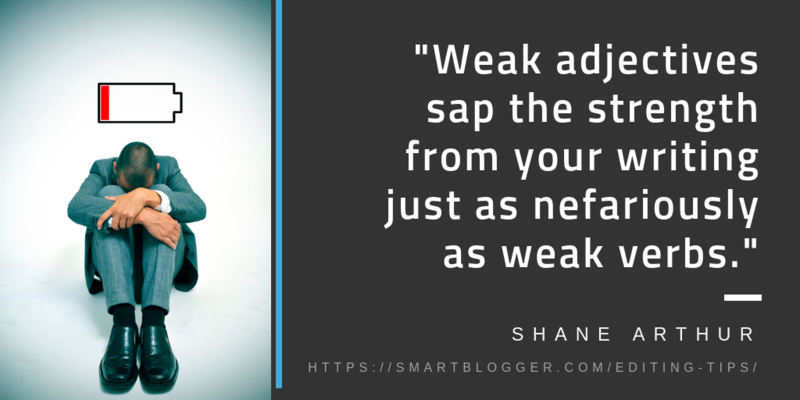 Look at it this way: You’ve expended a ton of effort on starting your blog, SEO, content marketing, networking, and social media promotion, all in the hopes that you might make money blogging as more people begin noticing your blog. So when they arrive, shouldn’t your next post blow their socks off too? 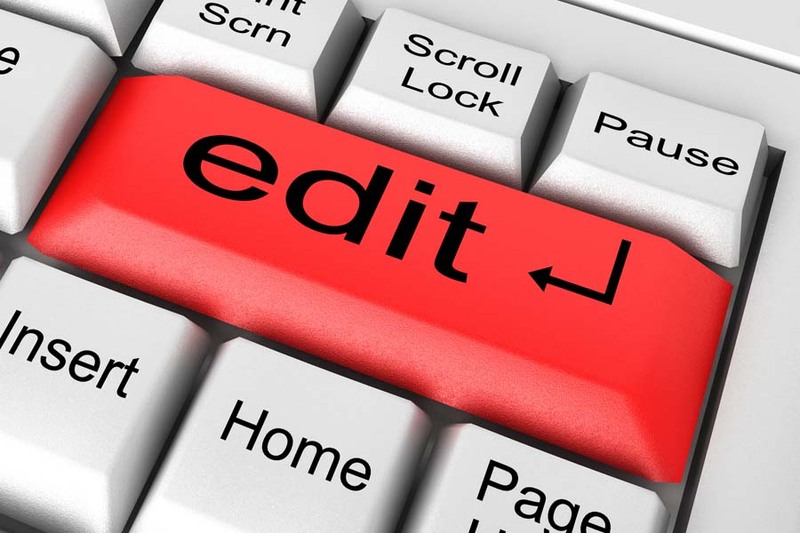 Run each word of your post through this checklist of editing tips. You will find something to improve. And your writing will be 100% more powerful as a result.